The Parish Council together with the One Stop Shop on Norton East Road and Moreton Bakewell as a representative from the Community Centre have raised funds for defibrillators to be located in the village. 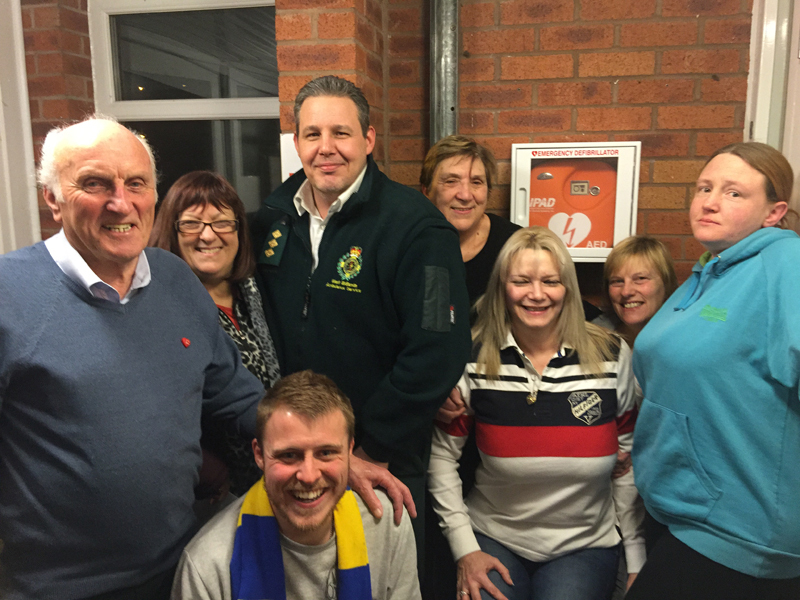 A donation was made Norton Canes have led the way within the Cannock Chase District in the number of Defibrillators available. No training is required as the instructions on the equipment are self explanatory.